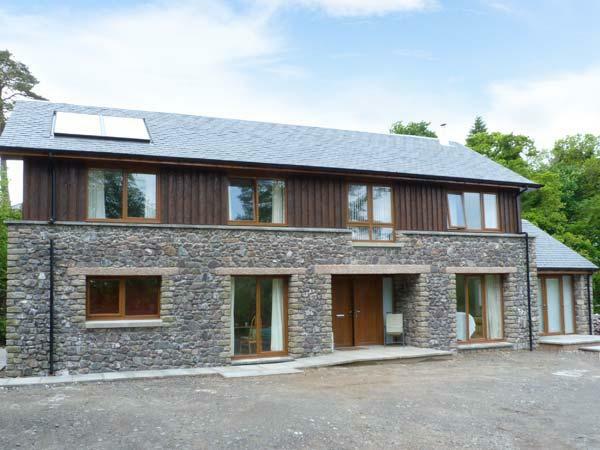 Details for Pennyseorach Farm, a holiday home in Southend, Kintyre Peninsula, Argyll and Bute. 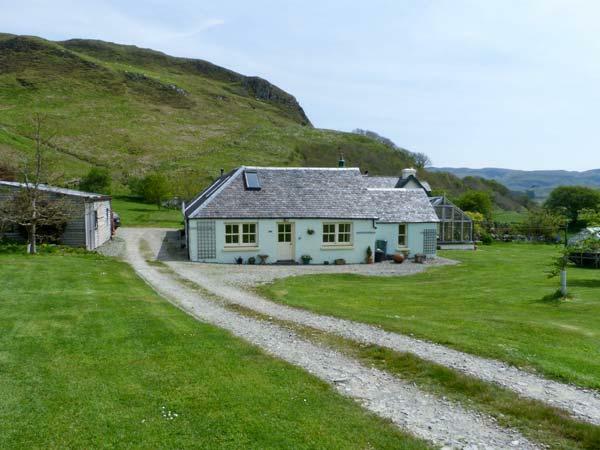 Pennyseorach Farm holiday cottage in Southend, Kintyre Peninsula sleeps 8, with 4 bedrooms and 2 bathrooms. 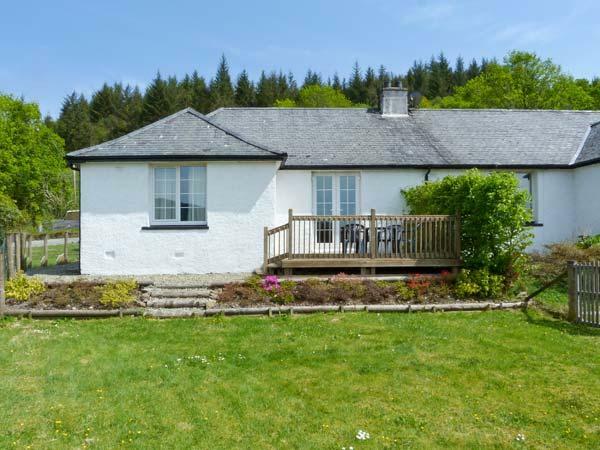 Pennyseorach Farm in Argyll and Bute is non smoking and is child friendly, typical prices from £319 and Pennyseorach Farm accepts pets. 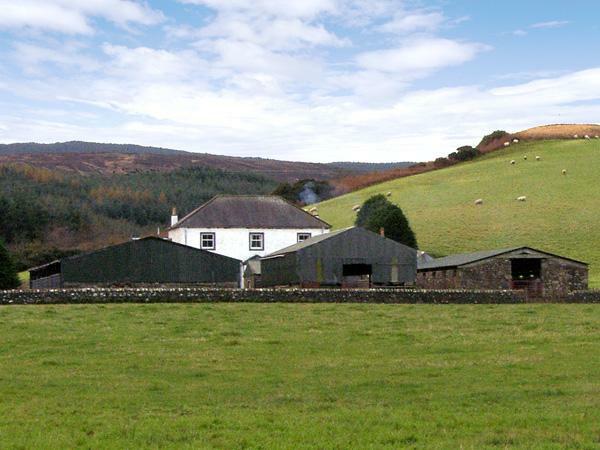 Pennyseorach Farm allows up to 8 visitors. 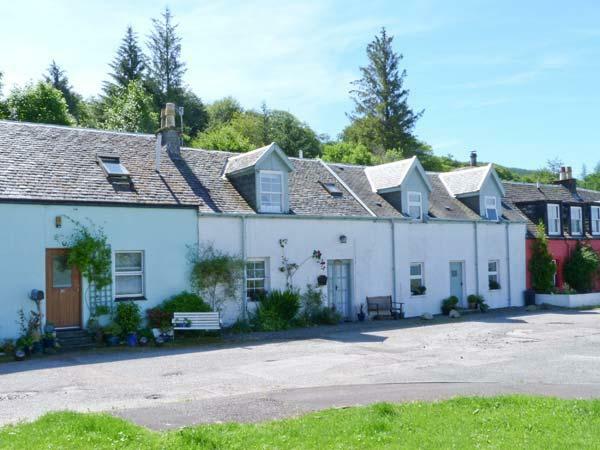 This holiday property is suitable for dogs. 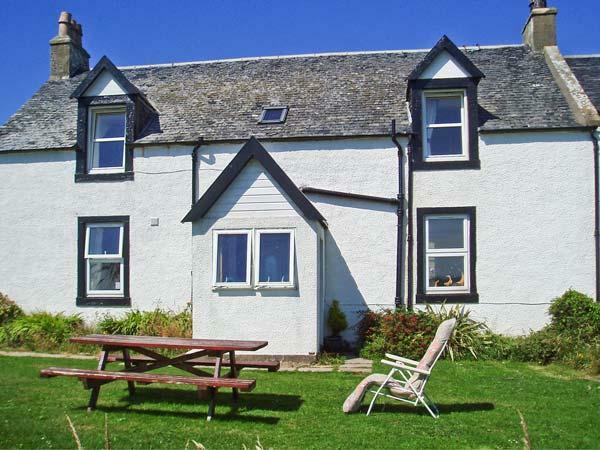 Pennyseorach Farm in Southend, Kintyre Peninsula is a holiday cottage with 2 bathrooms. 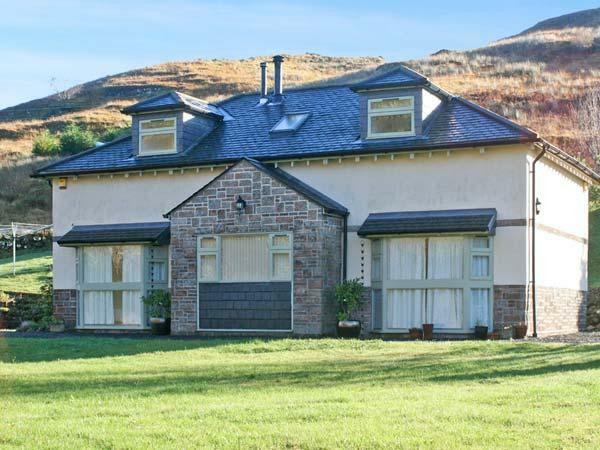 This holiday property has 4 bedrooms. Pennyseorach Farm is not smoker friendly. Pennyseorach Farm is a farm cottage. On the coast holiday property. 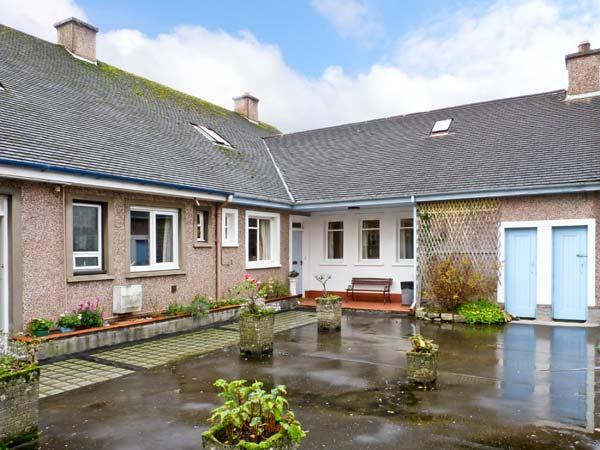 Pennyseorach Farm in Argyll And Bute has a garden / patio. Pennyseorach Farm has cots for kids. Linen is included in the cost at Pennyseorach Farm. Pennyseorach Farm comes with high chairs. This home features parking included . July 2 to 16 2017- was our first visit to Pennyseorach Farm and stayed in a caravan. First impressions were the vast environment and the track to caravan location. Once having got to caravan we were greeted by Linda the owner who informed us about the area. 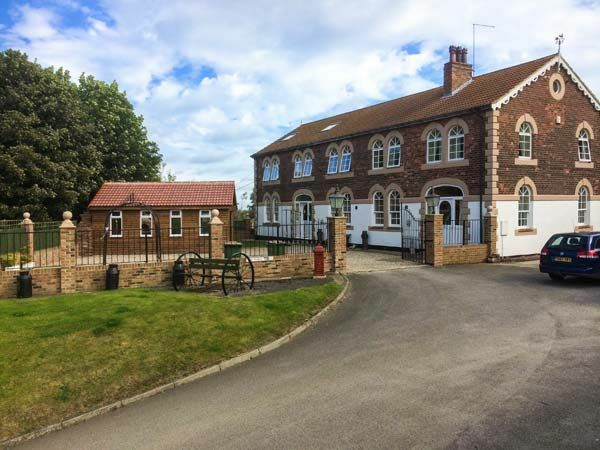 Very beautiful location plus clean basic accommodation well suiting our needs. Owners very interested in clients well being and help was unlimited. Well deserved a reputation for excellence both in information giving and friendly approach. Do hope to return soon. 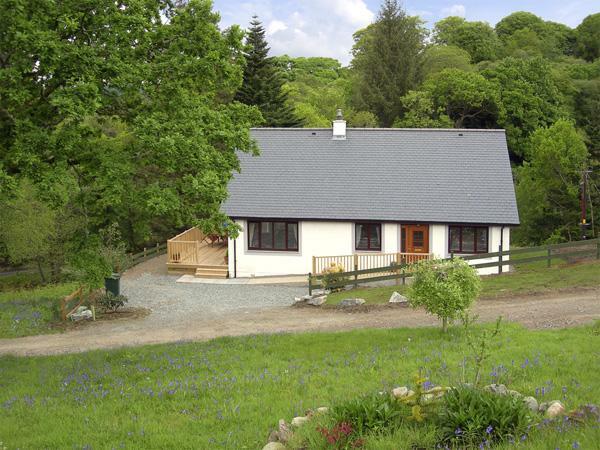 Fabulous location, very peaceful with stunning views. Short stroll to a secluded pristine beach. Loved the farm house.linda and Terry the owners who lived on the farm were very friendly and helpful but did not impose.